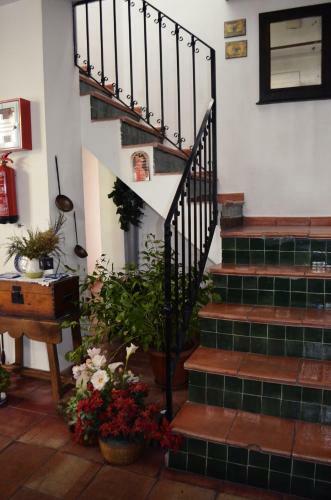 This family-run guest house is near Fuente Nueva Park, just a 10-minute walk from Granada Cathedral. Each room at El Zaguan offers air conditioning and free Wi-Fi. Hospederia El Zaguan is set in a 19th-century building with a spacious interior patio. It offers a 24-hour reception, which can provide information about the city. El Zaguan offers bright, functional rooms with private bathrooms. They all include central heating and a TV. El Zaguan is an ideal base for exploring Granada. Buses to the Alhambra stop near the guest house. Granada Airport is only 15 km away. This hotel is 1750 metres from the Alhambra entrance, 715 metres from Plaza Nueva (the absolute centre of Granada), 888 metres from the train station and 2286 metres from the bus station.